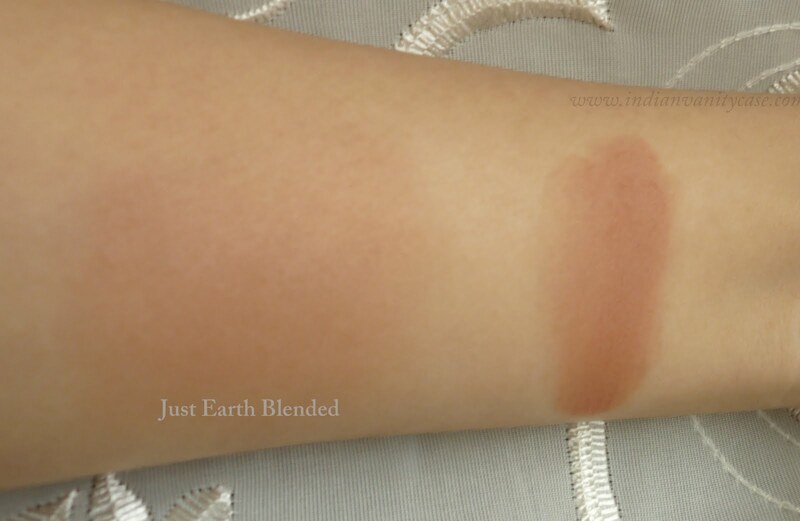 Colorbar's Just Earth is an earthy deep peach shade with brown undertones, which would match both warm and cool skin tones. 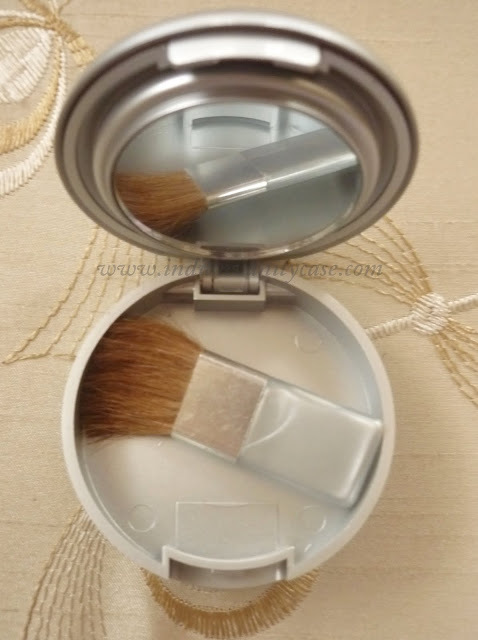 It is, in my opinion, a universally flattering blush shade and also one of the best 'budget buys' for only Rs.250. 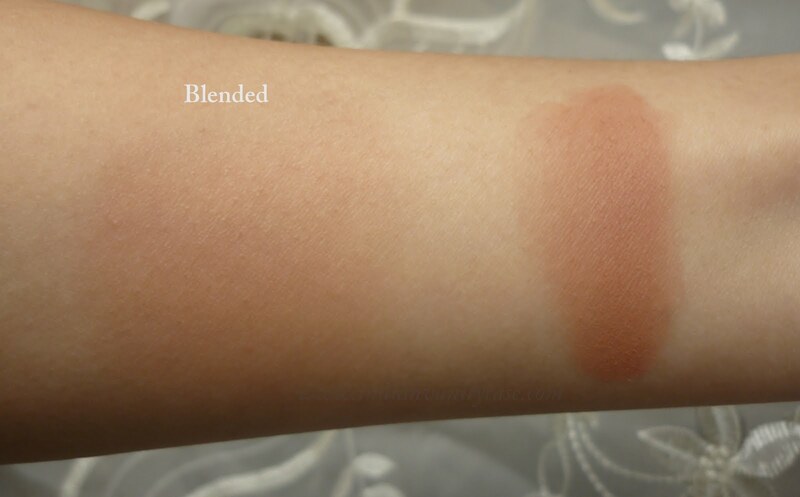 Like I said in my July Favorites post, the finish is very similar to the MAC Sheertone blushes. I have peachy rose and it is wonderful!!! 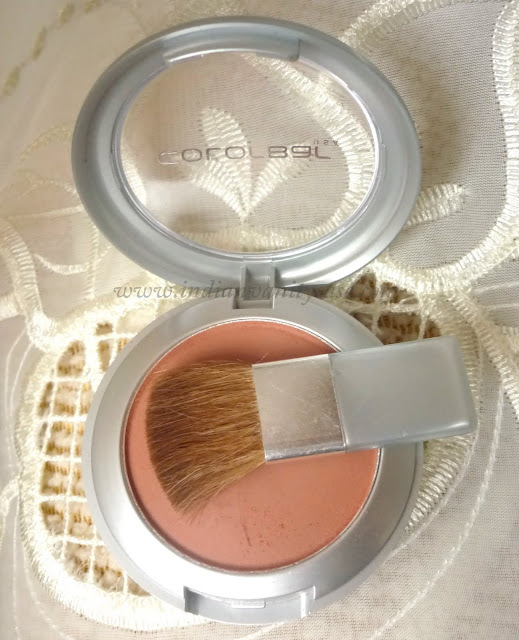 the best blush ever! [only good blush! ]I have got my eyes on..cosmic rose..thats the shade name i think..hey cynth..do u hav any colorbar eyeshadows? ?i snagged one in spicy brown from Rati's blogsale..but i was wanting to see their other color swatches..that is why! 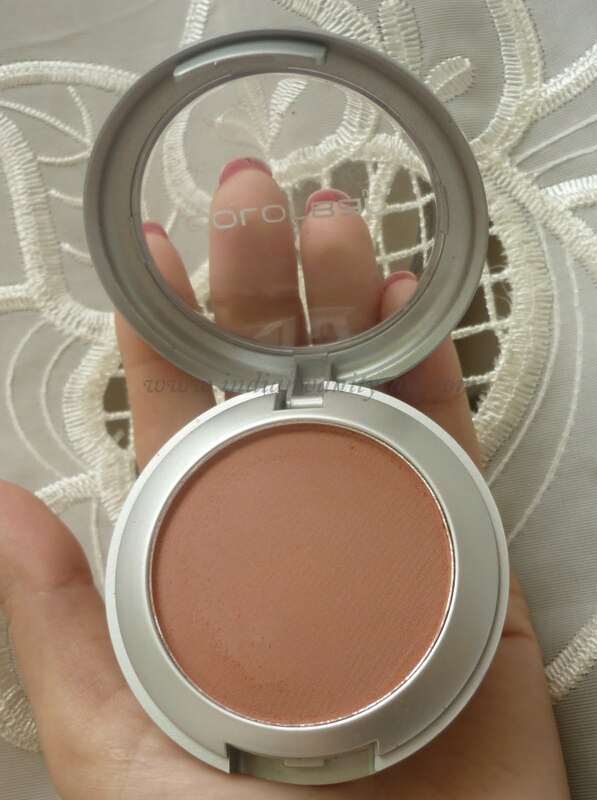 Thia looks wonderul, iv been looking for a blush which doesnt have a pink undertone and 250 is so cheap! !....plus looks like a warm terracotta shade thatll go with indian skin tones.. any idea where else colorbar stocks in delhi apart from select city walk? It was so nice of you to have posted..
for the price isn't the product simply amazing! does this contain shimmer? looks matte to me! it's beautiful. ki and i both picked this shade yesterday. loving it! it really is a beautiful deep peach shade and the best part is that it's matte! have u used it on ur face ? ?